There’s no hope like Gospel hope! There is so much more to our hope of salvation. Its also the hope of knowing God’s will; to be enlightened to understand! It would take all of us our lifetime to unpack all of that! 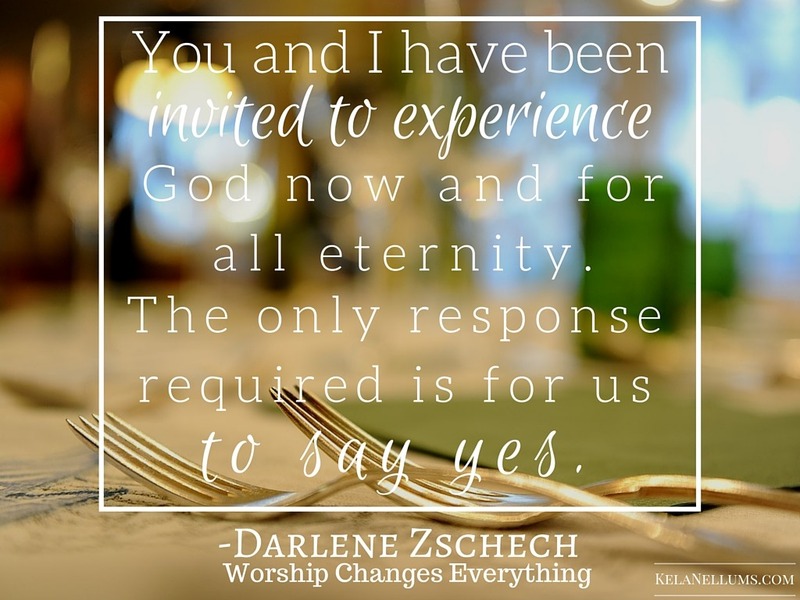 How are you doing with that invitation to do so? invitation to be enlightened and were grandly introduced to the Holy Spirit. giving us understanding and a firm ground to stand on. We were once again hopeful for our future! we daily accept His invitation to hopefulness. With the light of God’s Word shining through our lives, we have a hope that is unexplainable. It’s just a knowing that everything is so right in our life with Him! There’s no need for a downcast soul because our hope has been put in God alone. We have a blessed assurance! 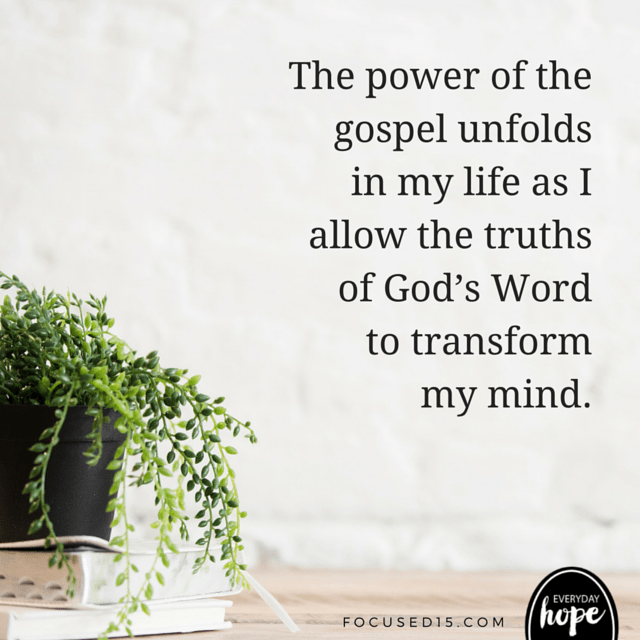 the hope-filled calling of the gospel. (click on the link to be taken to Katie Orr’s video).